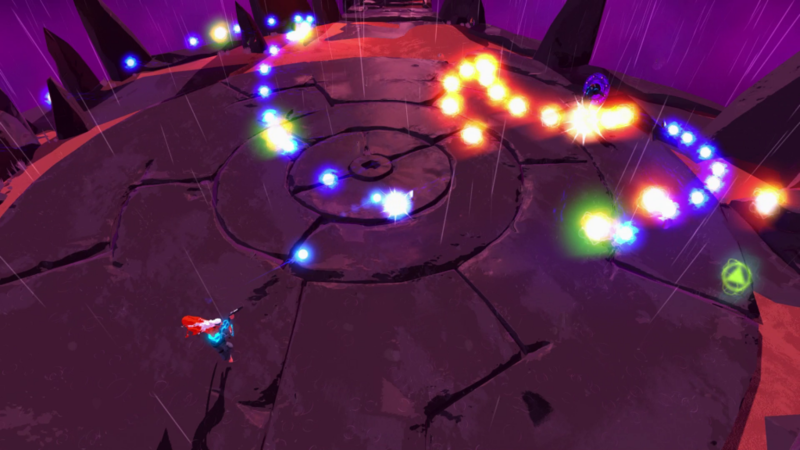 Furi feeds on the tension of one-on-one fights against deadly adversaries. It’s an intense, ultra-responsive hack-and-slash with a unique mix of fast-paced sword fighting and dual-stick shooting. Each of the formidable guardians – designed by Afro Samurai creator Takashi Okazaki – has a unique and surprising combat style that requires focus and skill to defeat. Defeat one boss after another to escape this surreal prison and discover what’s waiting behind the last gate. The high-energy action gets a boost from an explosive soundtrack composed by up-and-coming electro musicians including Carpenter Brut, who created the trailer’s theme. You were captured. Look what they’ve done to you… time to wake up! 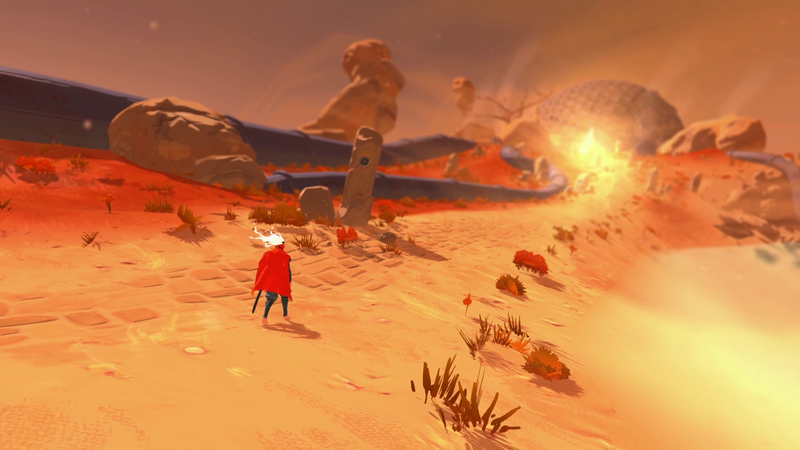 The Game Bakers will be available for interviews to discuss Furi at Paris Game Week from Tuesday October 27th to Thursday 29th. Please email Audrey Leprince audrey@thegamebakers.com to make an appointment! Afro Samurai 2: Revenge of Kuma – Secret Sauce Trailer! This entry was posted on Wednesday, October 21st, 2015 at 4:25 pm by CoffeeScamp and is filed under News. You can follow any responses to this entry through the RSS 2.0 feed. You can leave a response, or trackback from your own site.